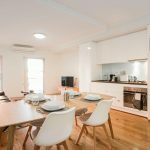 Whenever we plan to go somewhere on the business trip, or a family trip we get confused whether to book a hotel room or go for a serviced apartment. Going for serviced apartment is the best option if you are looking for an affordable alternative. 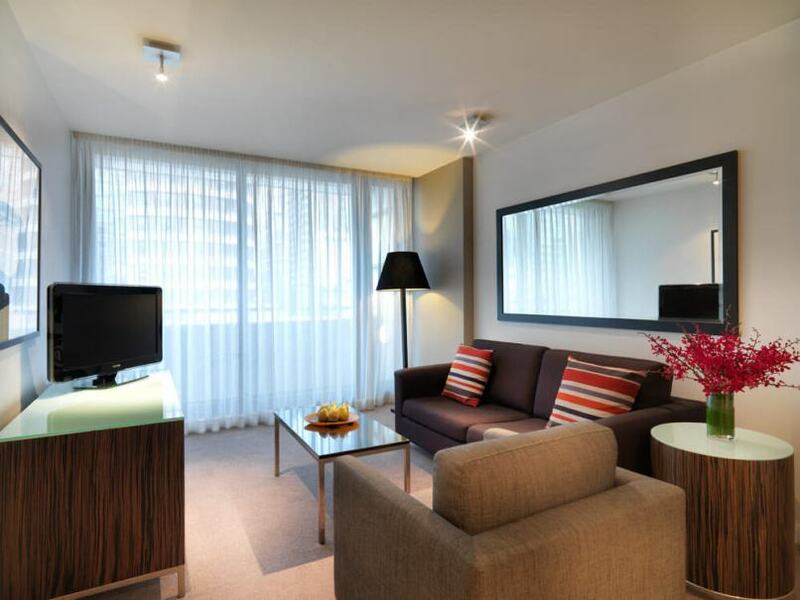 Sydney serviced apartments are the best-serviced apartments for living. 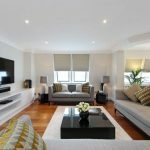 There is no space issue in serviced apartments. These apartment’s space is twice the hotel rooms. Whether you choose a three bedroom apartments or a studio apartment, there will be a separate kitchen, bedrooms, and living area. The money you spent on these serviced apartments is worth because they offer you more than you pay. As these apartments are hired by you for several days which can reduce the cost too. The serviced apartments have high-quality furniture. Through this, you get modern kitchen facilities, quality towels, and toiletries. As compare to a hotel room, you get high-quality items in serviced apartment. Living in these apartments will give you a feel as if you are living at your own place that is providing you a secure, comfortable environment. You will get TVs, DVDs, Music systems, free Wifi, etc. You will be given full privacy in case of serviced apartment that is you can do anything at your apartment without anyone’s interference. Also, you can have any kind of meeting in the living area. In these serviced apartments, you can cook your food yourself according to our taste else you can also hire a chef to cook. In these apartments, you are not required to always go with the rigid menu items. If you book any room in a hotel, they will randomly allocate any room to you depending on the price you have selected. And in the case of serviced apartments, you are shown various apartments among which you can select the one you liked the most. Thus going for serviced apartments is the best option rather than going for hotels.